This entry was posted in Chinese Green Tea, Floral Teas, Herbal Teas, Taiwan and tagged Cha de Alfazema, Flower tea, Lavandula Tea, Lavender Tea, Lemmon, Tea tradition, Tisane. Bookmark the permalink. i wonder whether it can be used as a room freshener. u mentioned that the scent fills the room when hot water is poured over the flowers. i shall try it with fresh flowers and see if it does. Yes, they can be used as room freshener. You can just make a small bunch of fresh or dried flowers and hang. Or chop the bunches and put in a permeable nylon bag. 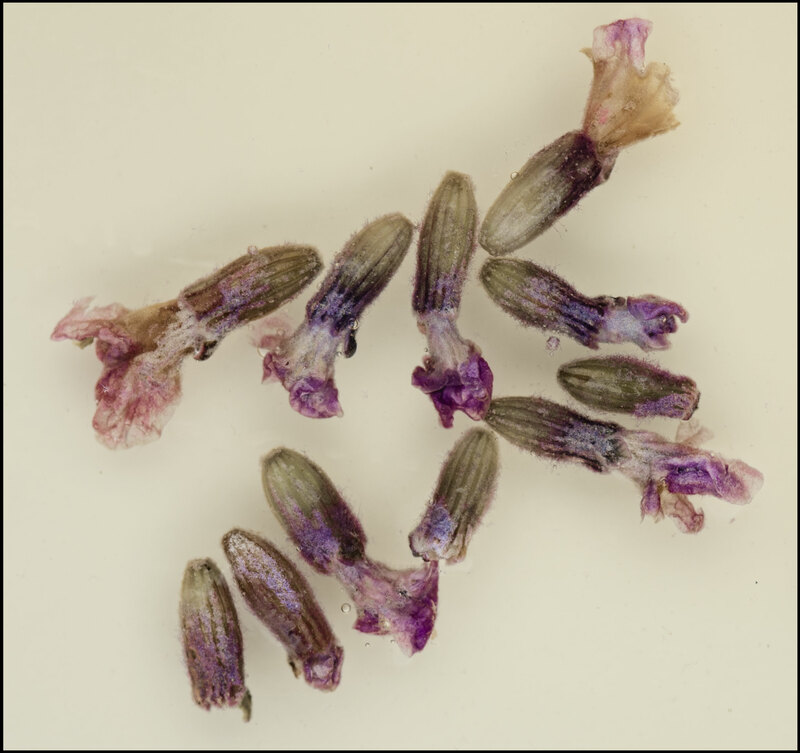 Dry lavendula is also commercially available i sachets; some are all natural and some have an artificial scent. Excelente artigo, obrigado por compartilhar. Thanks for your comment. Its about time for us to get tea together someplace. thanks so much for the tip about bunching the fresh flowers and just hang them up. better than my original idea of pouring hot water on them. there are so many lavender flowers in bloom in summer even here in the centre of london. can i use the dried flowers later to make tea with them or do they need special processing to make them suitable for tea, i wonder. though if i make tea out of them, i think i would like them for the fragrance more than the taste. You are right on bunching the flowers and hanging to dry. It is better to dry he flowers on the shade in a dry place and dry them completely. For making the tea just take the flowers out of the bunches (a small green portion, called bract, will also come out). My pictures show clearly the flower and the bract. The dry flowers are so unique in fragrance. Have to agree with you that fragrance is better than taste; it is not a quick enjoyable tea. It is worth to try as a tea.